Tour: The best of the Pacific. Beach Day. Adults: $135 USD per person. Children: 3-10 yrs old. $105 USD. 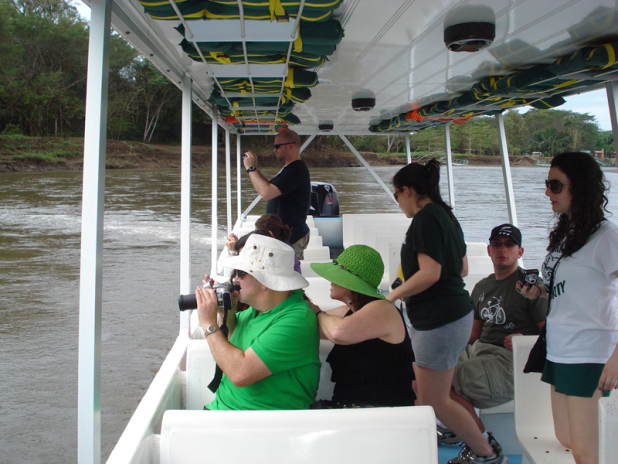 Boat Tour on Tarcoles River to observe crocodiles. Entrance fees to Punta Leona Resort. White sand beach. 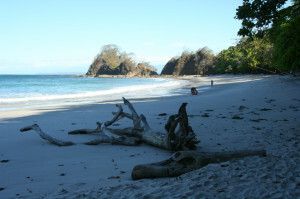 (Playa Blanca beach). 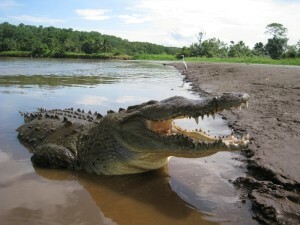 We depart San Jose towards the Central Pacific coast of Costa Rica including a stop for breakfast. On route, there will a boat tour along the Tárcoles River where we will observe crocodiles, water birds and migratory birds. 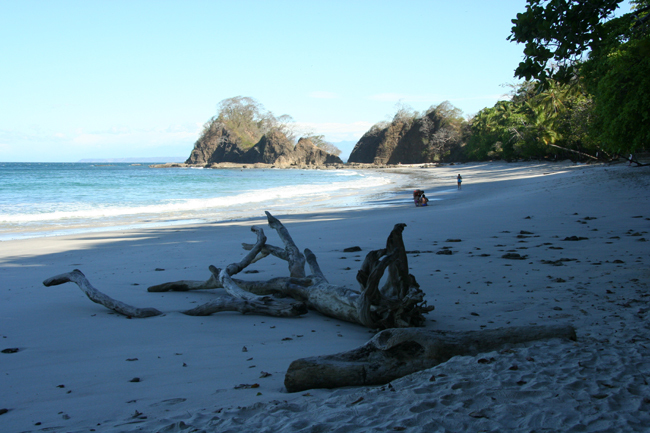 After our jungle adventure with the crocodiles, we continue to Punta Leona, a beautiful resort with a white sand beach, blue ocean and a protected area of 750 hectares of transitional tropical wet forest to tropical dry forest; definitely an exotic paradise. Once at Punta Leona you will have enough time to swim on the ocean or on the swimming pool, bask on the beach, take a walk or relax under a coconut palm. The tour includes a delicious lunch that will be served in one of Punta Leona Resort’s restaurants. Sunset in Punta Leona is an extraordinary experience, which we will enjoy before heading back to San Jose. What to Bring: Swimsuit, light clothing, sunscreen, hat, towel. Return details: Returns to original departure point at approximately 7:00pm.